We carry three different grades of breaded butterfly shrimp. 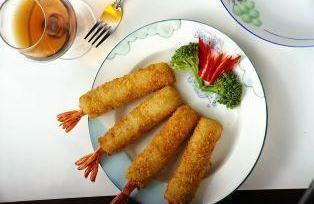 Premium grade offers the highest quality shrimp coated with a light layer of breading. 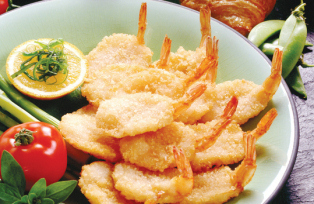 Standard grade satisfies all the shrimp lovers out there, and buffet grade provides buffet restaurants a source of affordable breaded delights.